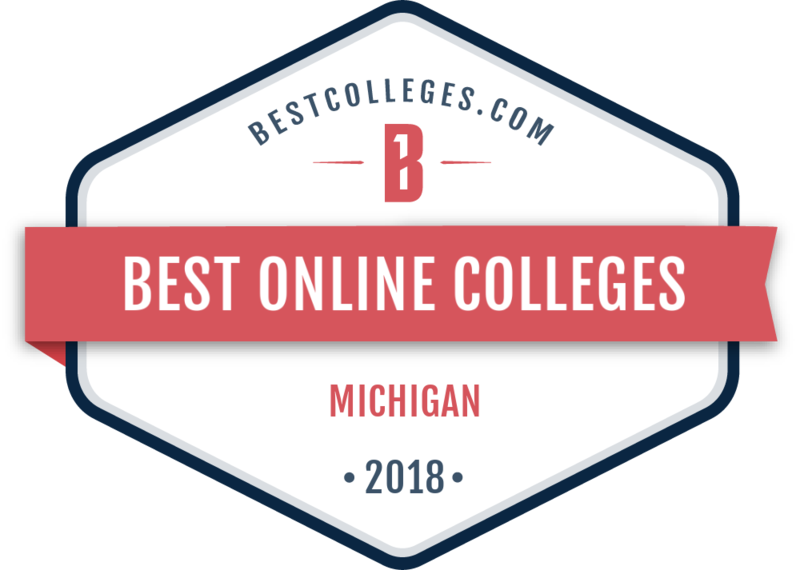 If you want to stand out in your field and enjoy a more secure lifestyle, it’s time to further your education with an online bachelor’s or master’s degree from Spring Arbor University Online. Our degree programs are designed to broaden your professional network, enrich your faith and make you more marketable in your field. You can access our online learning platform from the comfort of your home or office, or anywhere with an Internet connection. 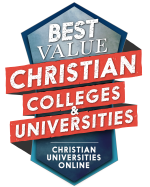 Our online bachelor’s and online master’s degree programs aim to develop ethical leaders in business, nursing, education, social work, communication and organizational management. To this end, leadership and faith-development activities are fully integrated into each program’s curriculum. Your time with us is a transformational journey that goes to the heart of effective leadership, fusing together personal and professional development so you can best utilize your intellect, your expertise, your passion and your giftedness in this world. Our dynamic curriculum is structured so that you can complete one seven-week course at a time, eliminating the stress that comes with trying to stay on top of several subjects at once. To keep you motivated and engaged, it incorporates video, audio and hands-on, practical application in your studies. 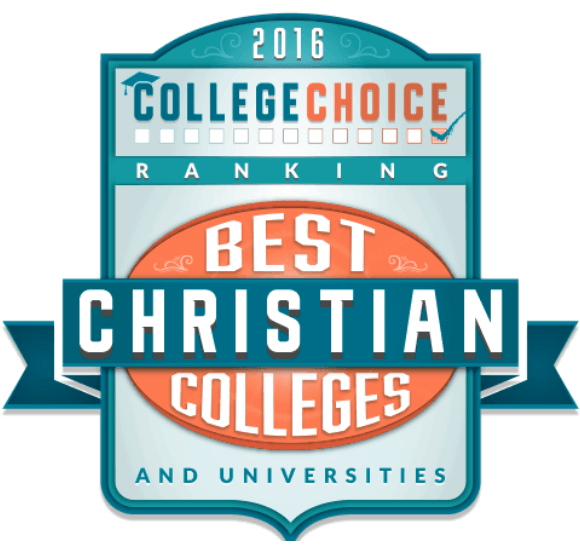 Spring Arbor University Online understands the importance of having a support network. 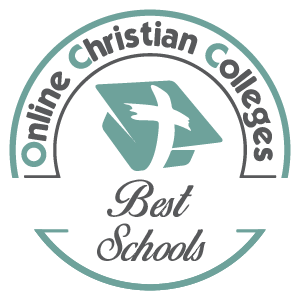 In addition to instructors, staff and peers who know exactly what it’s like to be an adult online learner, you are assigned your own Student Success Coach who proactively helps you find solutions to any challenges you face as an online student. This includes coaching on work-life balance, personal and professional development, career goals and technology use. Complete the form on this page or call us at 1.844.621.0900 to learn more. An Admissions Representative will reach out to you to discuss your professional goals, financial aid options and admissions requirements.